Throughout its history, the historic district of Saida’s identity, economy, and socio-cultural character have always been influenced by its relationship to the sea. Since the Israeli bombardment of the city in 1982 and the development of the coastal highway in 1996, the historic district has lost its direct connection to the seafront. Recent developments and rehabilitation projects on the eastern edge of the district have reactivated a number of important socio-economic nodes that accentuate this lost connection. 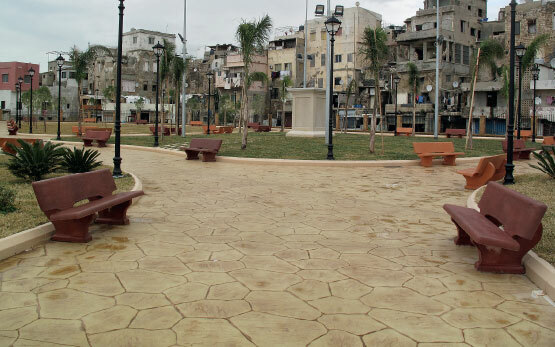 These include the Sheikh Zayed Public Garden, the Bahr El Eid Revival project, Tawlet Souk El Tayyeb restaurant, Khan El Franj, the Fishermen’s port, and the cluster of popular coffee shops. However, these interventions remain scattered and disconnected from one another, preventing them from reaching their ful potential. They need a strategy linking them together and unifying the historic seafront of the city. 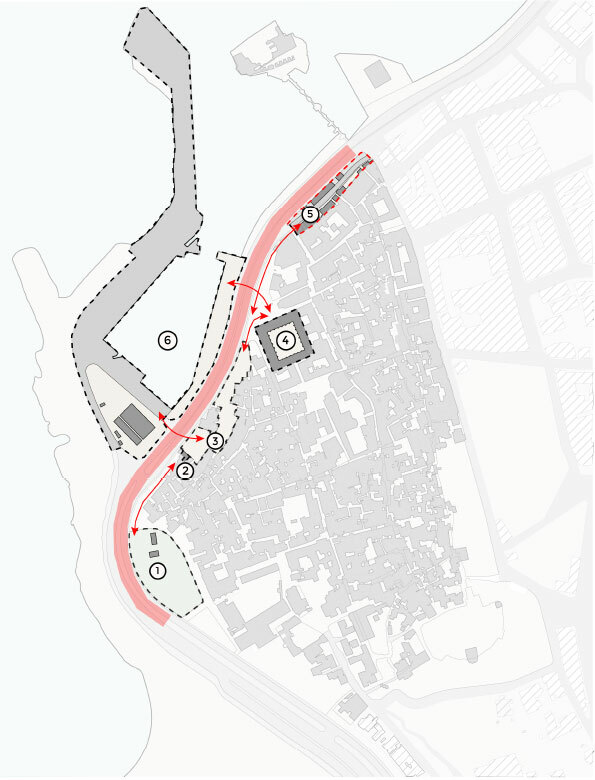 The goal of the workshop is to study and analyze the coastal edge of the historic district with its numerous socio-economic and cultural nodes, to come up with an urban strategy linking them together functionally and physically, and to design an esthetically coherent and sustainable shading structure for the most popular strip of coffee shops located at the northern edge of the site – facing Saida’s historic sea citadel.